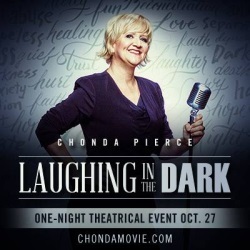 The life of bestselling comedienne Chonda Pierce is the focus of Laughing in the Dark, a new independent film which releases to a number of theaters around the country for one day only on October 27, 2015. This deeply personal film shows how God continues to help Chonda cope following a series of tragic circumstances she has recently faced, including the loss of her husband. 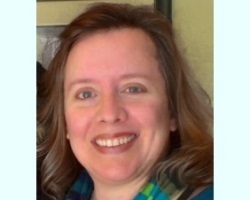 Leaning on her faith in a season of heartbreak, and still managing to find humor in midst of it, Chonda hopes her story will encourage others going through difficult times. Here, she talks about how her life ended up on the big screen, what it has been like to deal with the loss of her husband, and why it's important to be real with each other about what's going on in our lives.